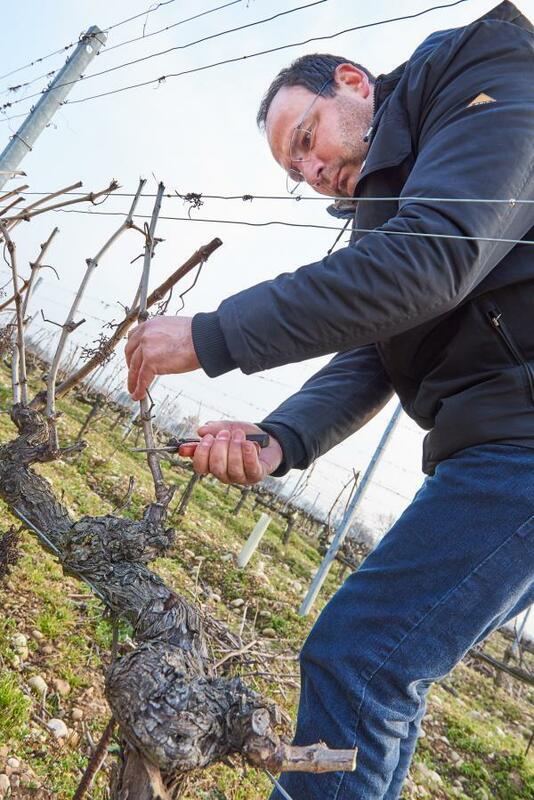 The domain of Yann Chave, a family heritage in the heart of the northern Rhône and the Crozes-Hermitage and Hermitage appellations, exists above all because of two mens' passion for their craft. Yann and his father, Bernard, have transformed this domain into a reference for wine lovers looking for a combination of subtlety and generosity. Yann himself is a passionate man, and his character speaks through his wines.